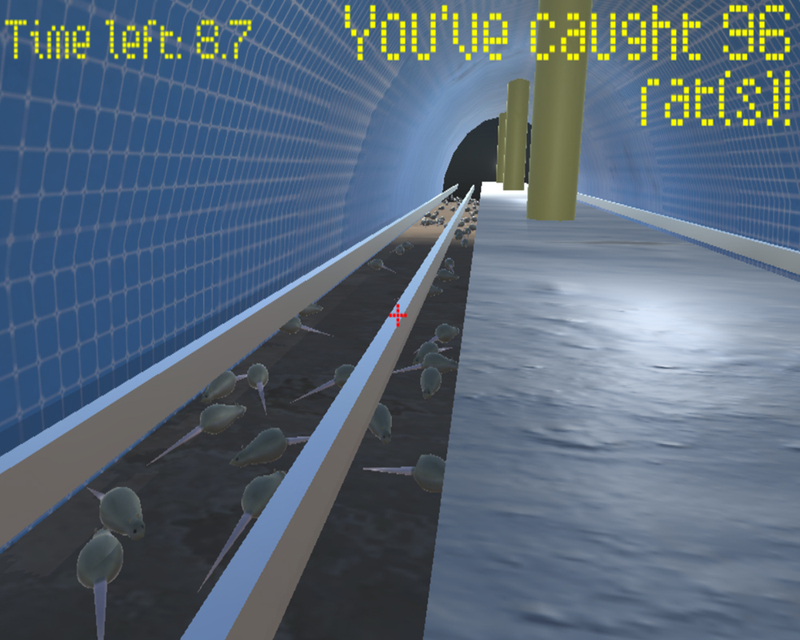 This game is based on my habit to scan the subway tracks from the platform in search of rats. I do it almost every time I wait for a train. The red level door is not meant to be won, post high scores in the comments if you'd like. Tunnel, rats, rails, trains, and starting room assets modeled in Maya and painted with Substance Painter. a transcendental experience. "whoever saves a life, it is as though he had saved the lives of all humanity"